Choose Love lets you buy emergency blankets, solar lamps and legal services for those in need. Tills in Europe will be ringing loudly from Black Friday onwards, as consumers make the most of pre-Christmas sales. But there are two new stores where spending money will leave you empty handed. 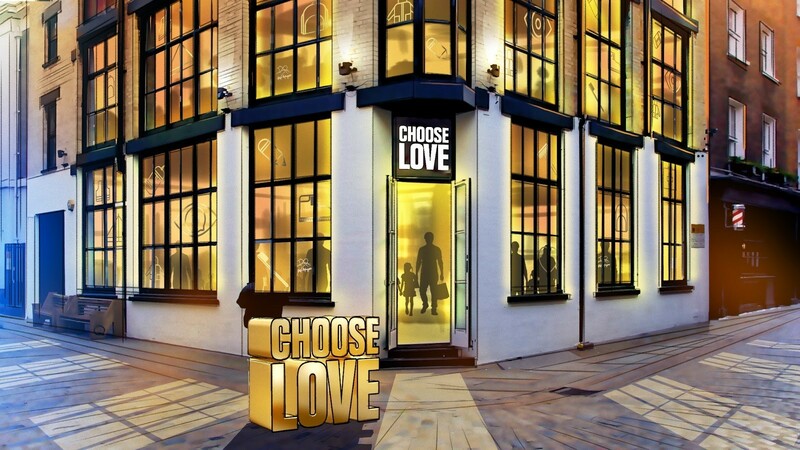 Choose Love is a pop-up store run by the charity Help Refugees. After a successful opening in London in 2017, which raised over £750,000, the original shop is back, with a new branch opening in New York on Giving Tuesday, 27 November. The stores invite shoppers to “shop your heart out, leave with nothing, and feel the love”. They present a range of essential items and services - from emergency blankets to school bags and legal fees for a separated family. Once ‘purchased’, these will be distributed by the charity and its partners across Europe and the Middle East. Choose Love will also offer bundles designed to meet specific needs - such as for mothers and babies - as well as sleeping bags and support for the homeless in the UK and the US. Shoppers are encouraged to interact with the items available and find out why they’re needed - and the stores are divided into sections exploring different stages of a refugee’s journey: survival (emergency blankets, warm clothing and food); shelter (tents, sleeping bags and hygiene packs) and future (educational materials, a dictionary and keys to a home). In 2017, according to the UN Refugee Agency’s Global Trends study, there were record levels of displacement - with 68.5 million people forcibly driven from their homes, more than the population of Thailand. That is one person being displaced every two seconds. The study found 25.4 million refugees had fled their countries to escape conflict and persecution, 2.9 million more than in 2016, and the biggest increase the UNHCR had seen in a single year. - 100,000 essentials for babies and children including 77,000 packs of nappies. The store opening comes as the world moves one step closer to agreeing the UN’s global compact on refugees, which was set in train by the New York Declaration for Refugees and Migrants. 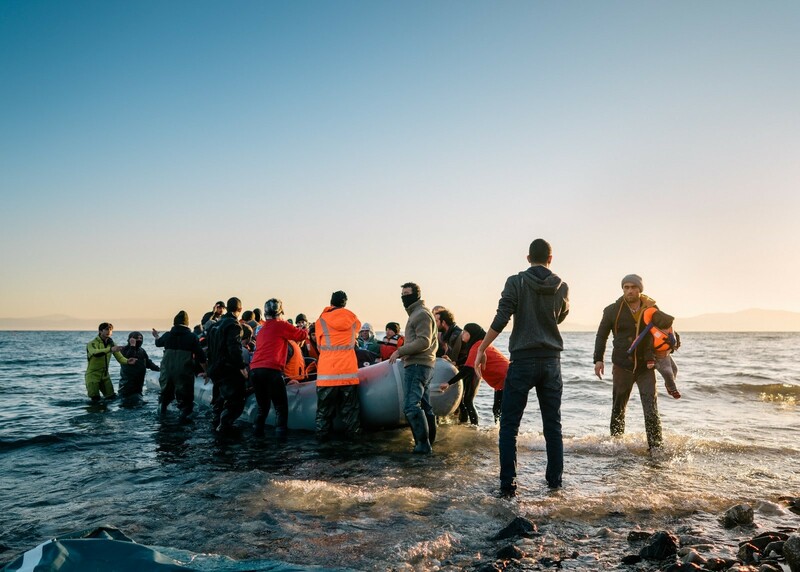 Adopted in September 2016 by the UN General Assembly, the declaration recognized unprecedented levels of human mobility and stated: “We acknowledge a shared responsibility to manage large movements of refugees and migrants in a humane, sensitive, compassionate and people-centred manner. As world leaders struggle to find policies and strategies to cope with the unprecedented flow of people, individuals now have the opportunity to show how much they care about the plight of refugees by buying a Christmas gift of real worth.